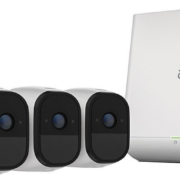 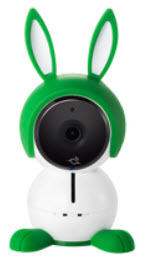 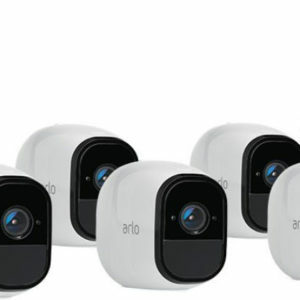 Enhance your existing Arlo security system with this Arlo Pro Plus wireless HD security camera. 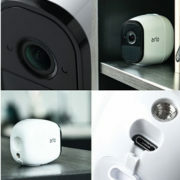 The weather-resistant construction lets you place this camera wherever you need it, and its two-way audio provides instant communication with any person within view. 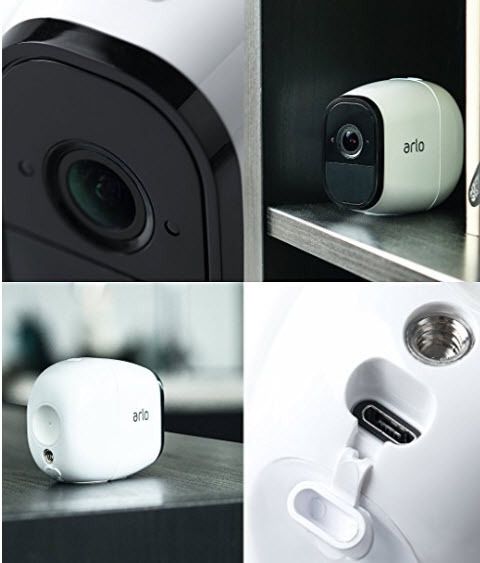 This Arlo Pro Plus wireless HD security camera has night vision and motion detection for increased security. 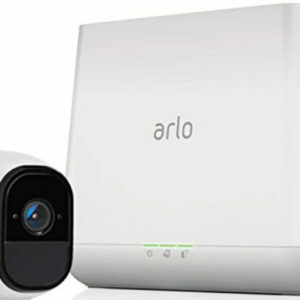 TRAINING IN OUR CLASSROOM: PRIVATE HAI Omni, OnQ HMS, Aegis & Elk M1 Product Training. 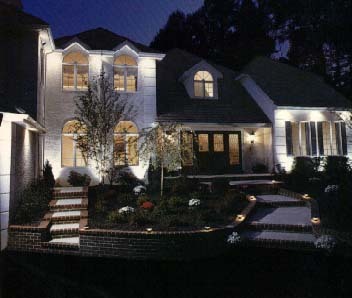 Includes 1-2 seats for 1 day course (5-6 hours).